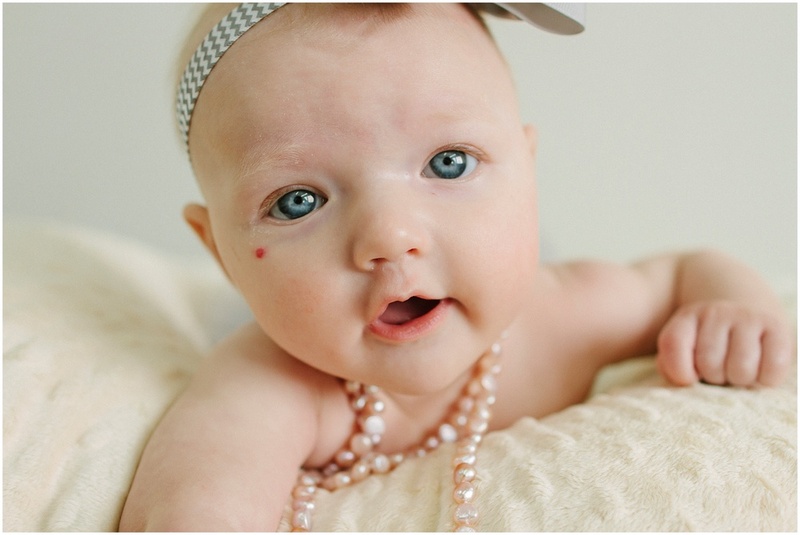 Lydia came in for her 4 month portrait session yesterday! She is such a little sweetheart! I can't get over how precious these are! 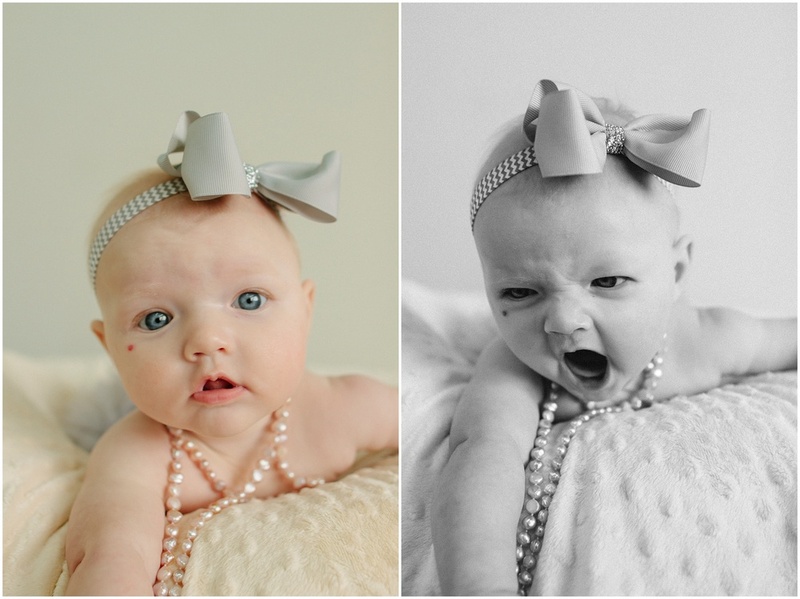 Babies are some of my favorite portraits to take, they have so many expressions! Lydia did not disappoint. This is just her first session of many to come throughout her first year of life! Baby's first year is a package I offer and it is my favorite. I love capturing babies in their first year because they change so much! More to come from this little cutie in a few months, enjoy!